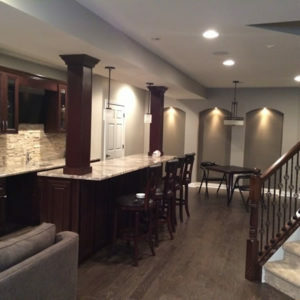 Indy Basement Finishing by Grande & Grande, Inc. is a family owned business with your satisfaction being our first priority. Marcelino Grande of Grande & Grande, Inc. has been in business since 1999. 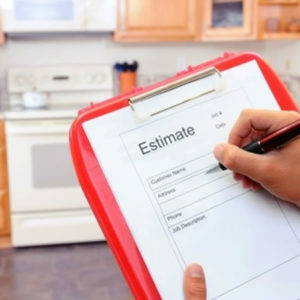 Marcelino is a Licensed General Contractor. 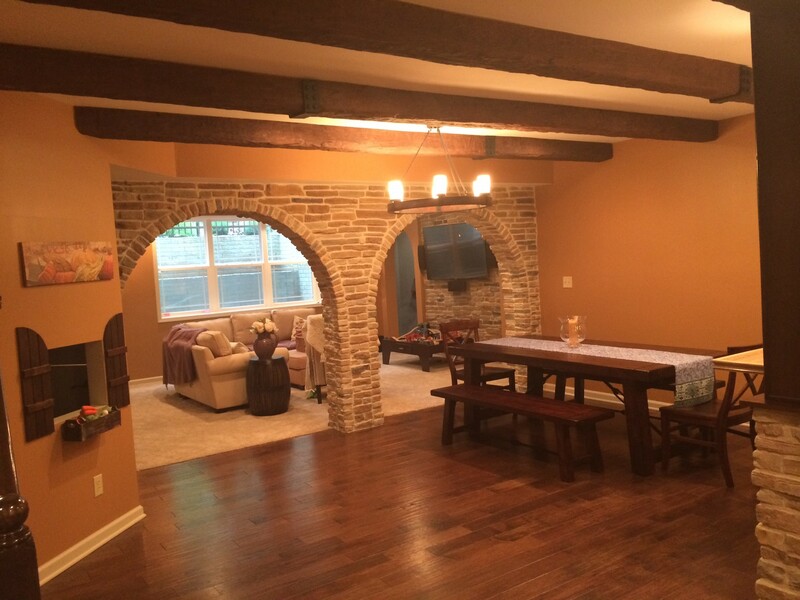 We specialize in Remodeling and Finishing Basements. 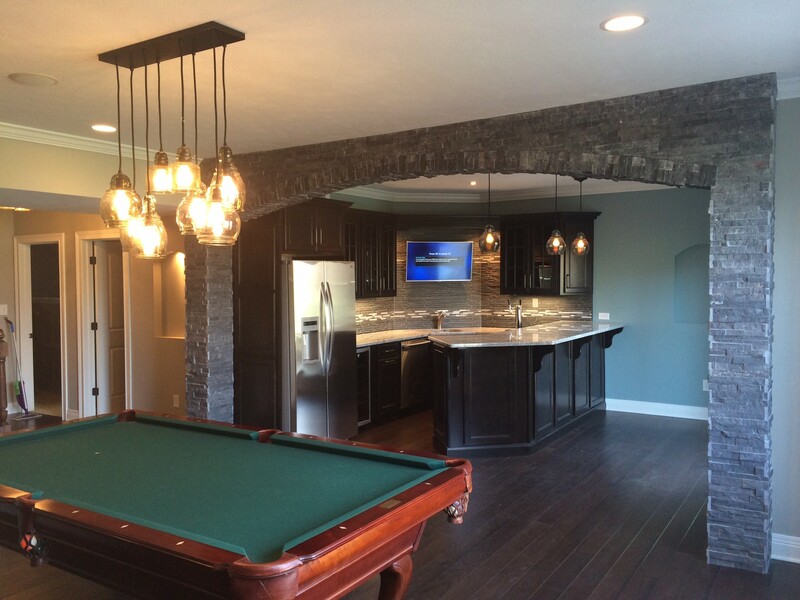 We offer in house custom Basement design. 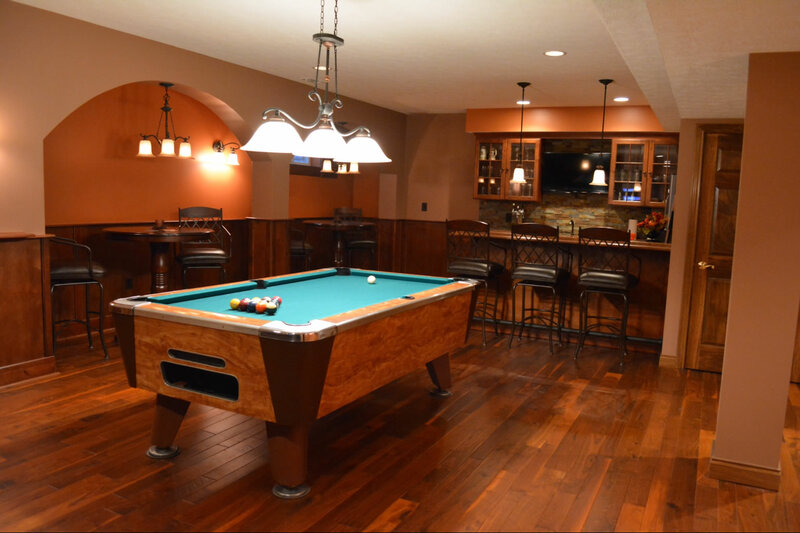 When you choose to Remodel or finish your basement it can be accomplished with ease and without worry when you employ Indy Basement Finishing to complete your basement project. 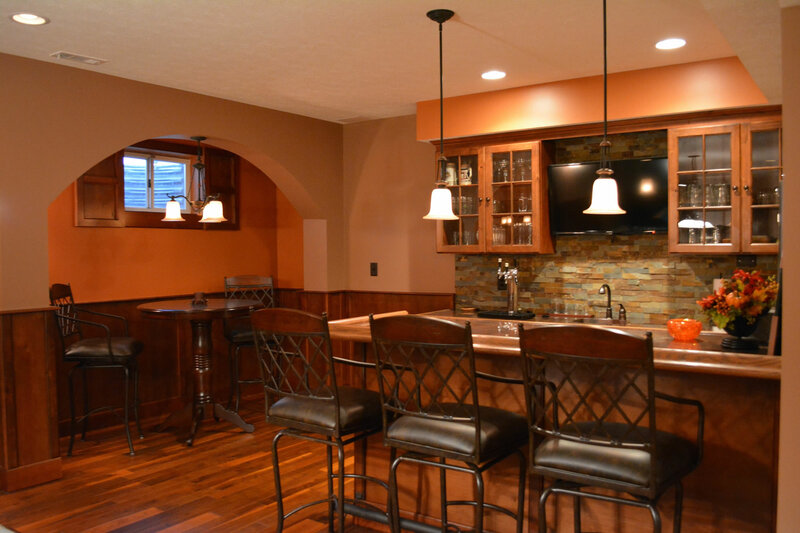 You can expect professional workmanship when you have your basement Remodeled by Indy Basement Finishing. 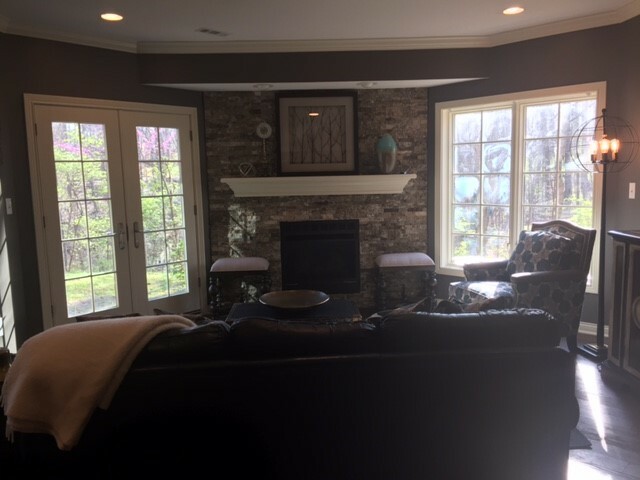 We offer professional services and work closely with our customers from planning and design of your basement, to materials selection. 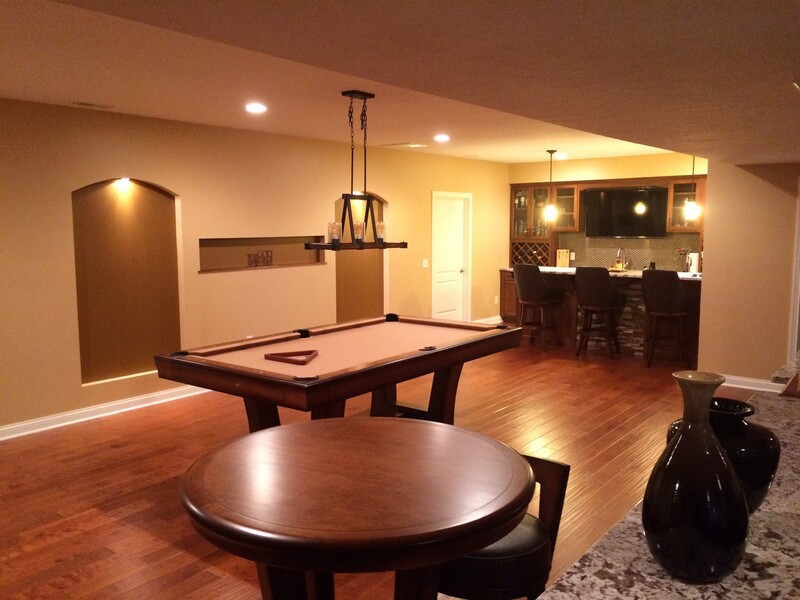 Indy Basement Finishing by Grande & Grande, Inc. will see the job through to completion with 100% satisfaction. 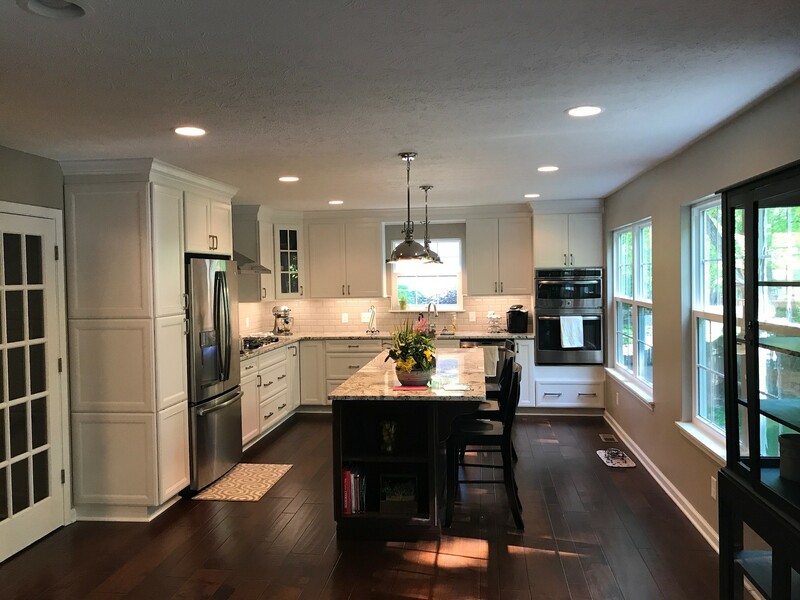 Our areas of service include Carmel, Zionsville, Westfield, Fishers, Noblesville, Avon, Brownsburg, Danville, Greenwood and Indianapolis. Carmel, Zionsville, Westfield, Fishers, Noblesville, Avon, Brownsburg, Danville, Greenwood and any of the Indianapolis, IN surrounding areas.